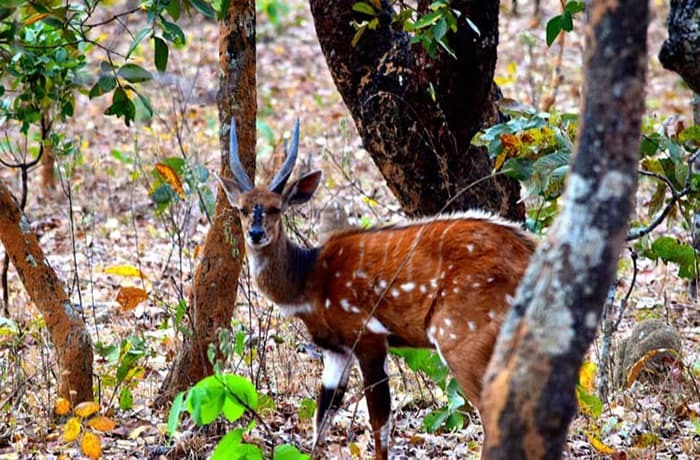 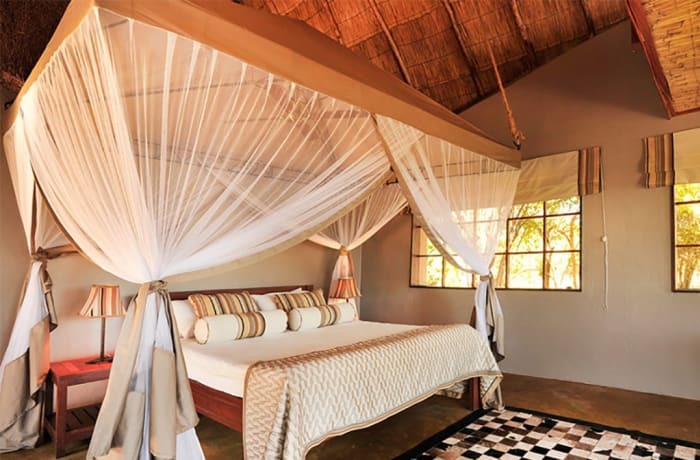 Named for the elusive Puku Antelope, which never strays far from water, this beautiful Zambia lodging overlooks a sweeping expanse of the fertile Kakumbi dambo. 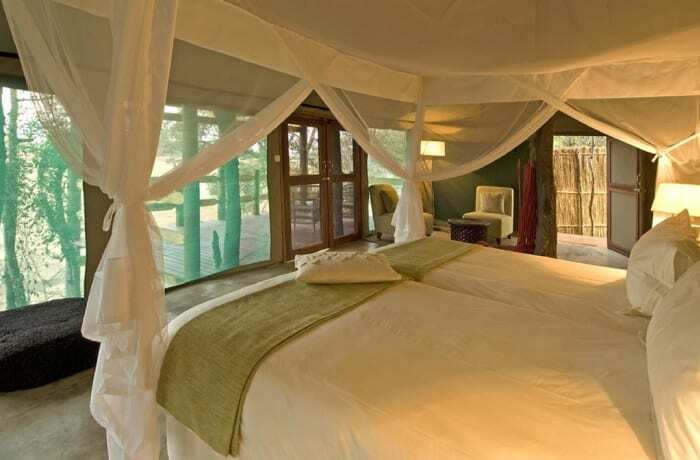 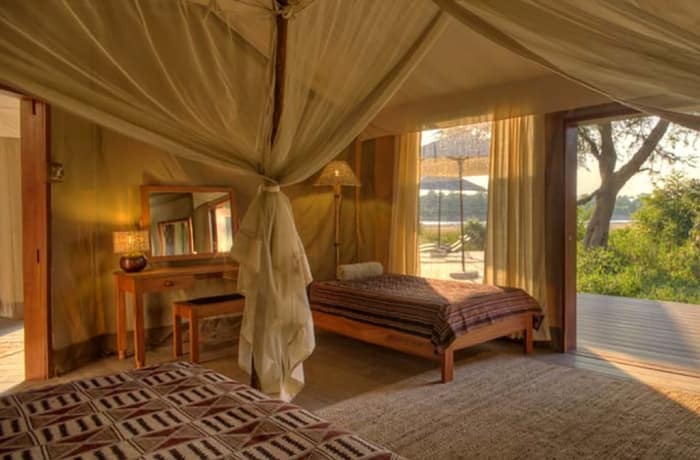 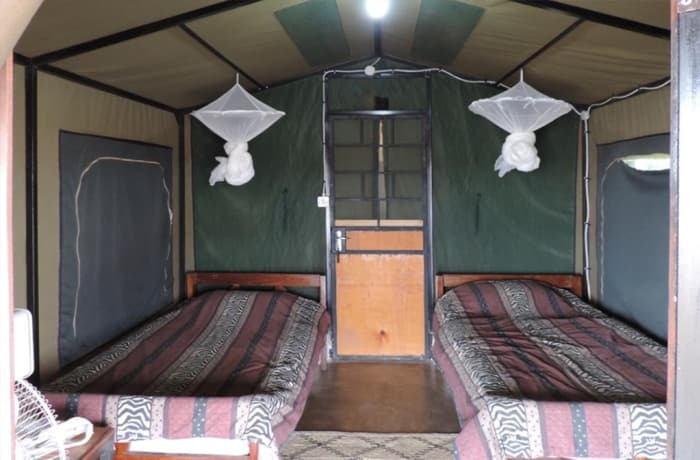 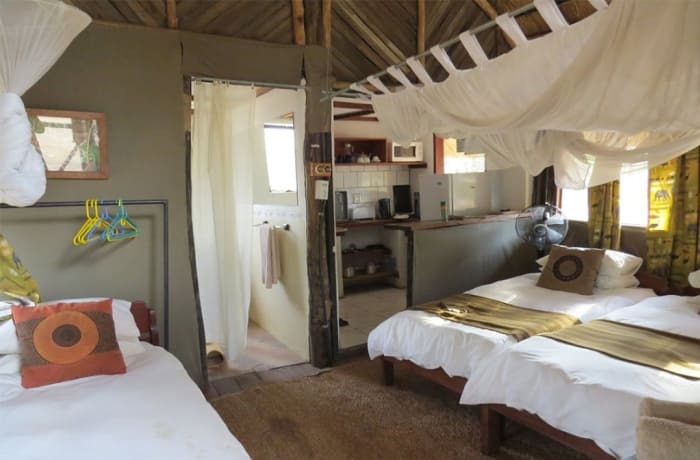 Puku Ridge Camp is a small and intimate camp, built unobtrusively close to the wild. 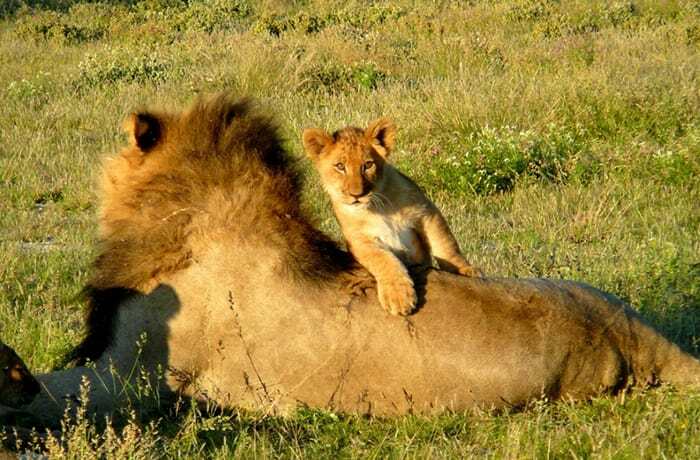 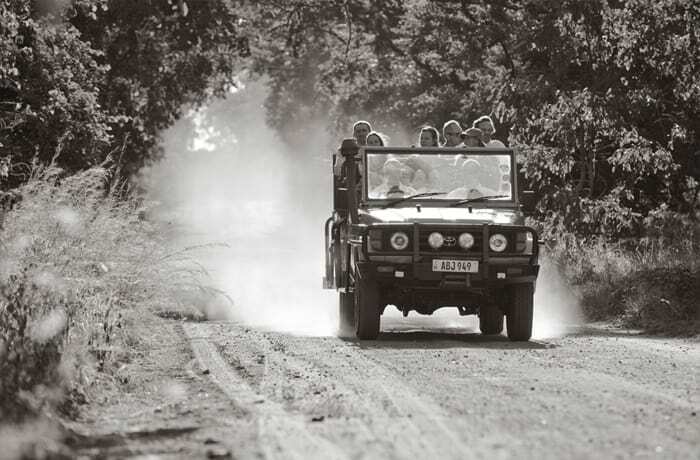 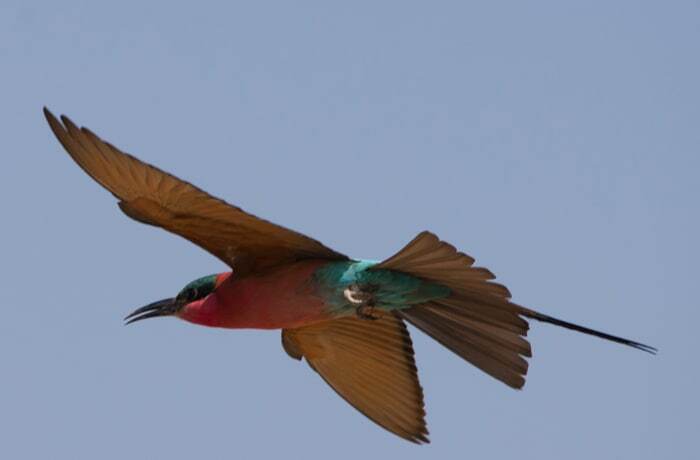 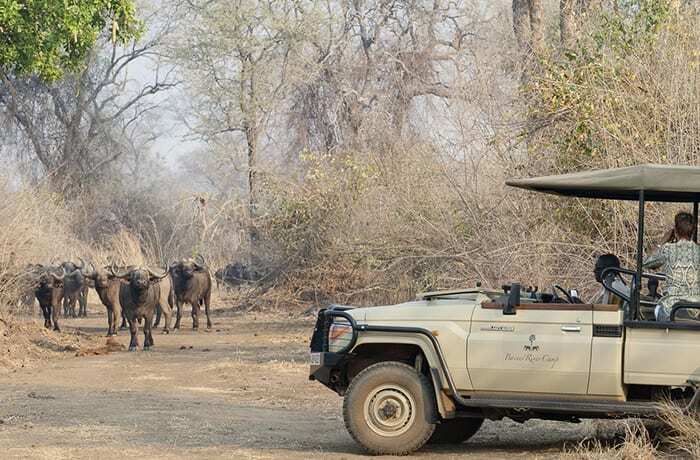 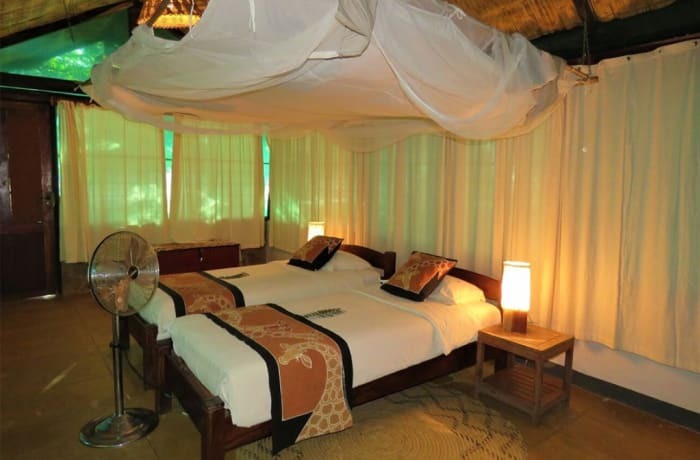 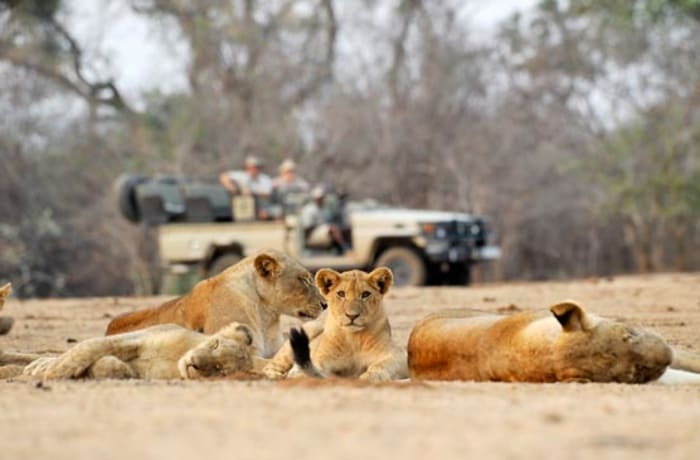 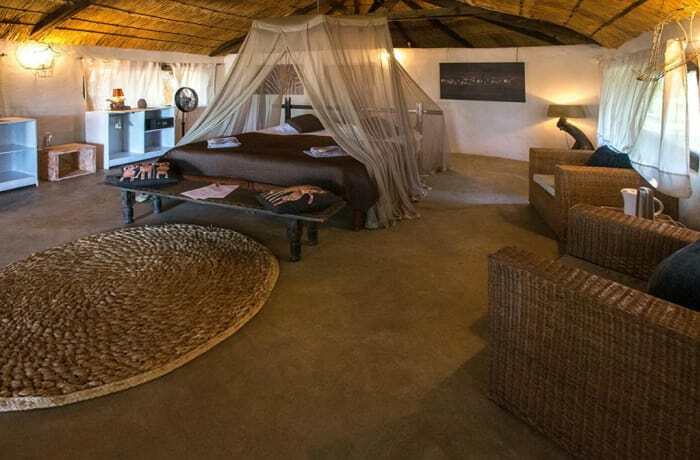 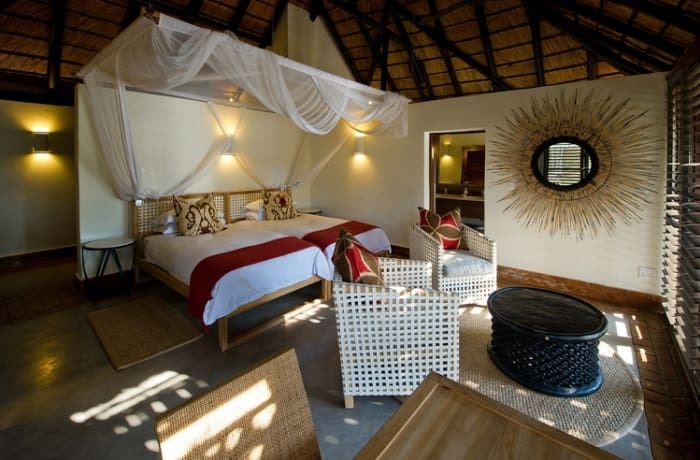 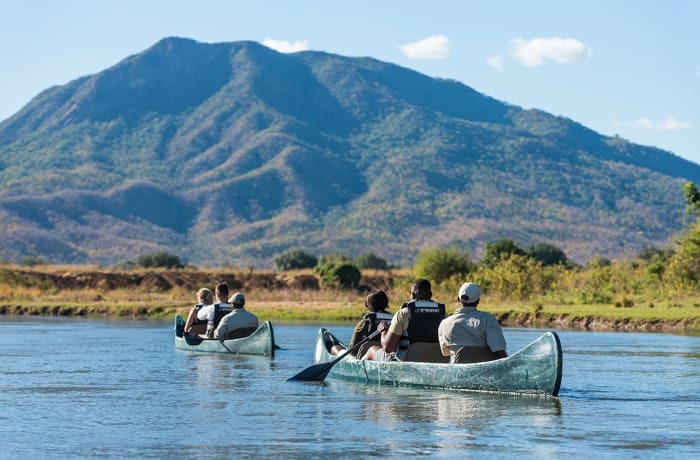 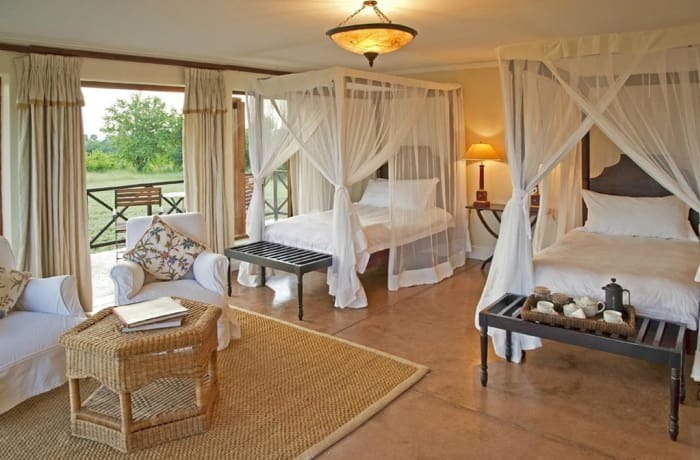 This family-friendly Zambia safari lodge welcomes children aged 9 years and older. 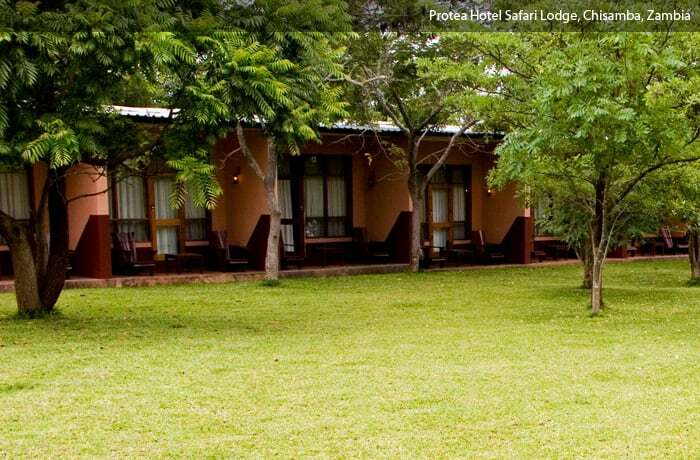 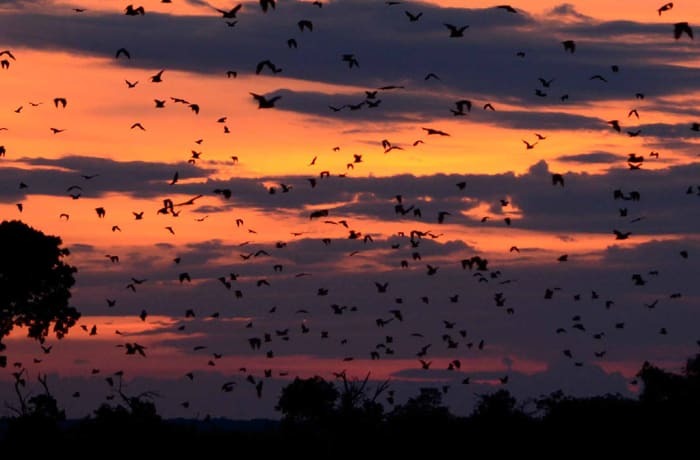 Here, the living is easy for both visitors and wildlife.